The video, titled “The Arkhangelsk Monster” can be viewed below. Subscribe to Mattquatch Presents and Restricted Access for more great content and to stay up to date on what is going on in the world of the Paranormal. 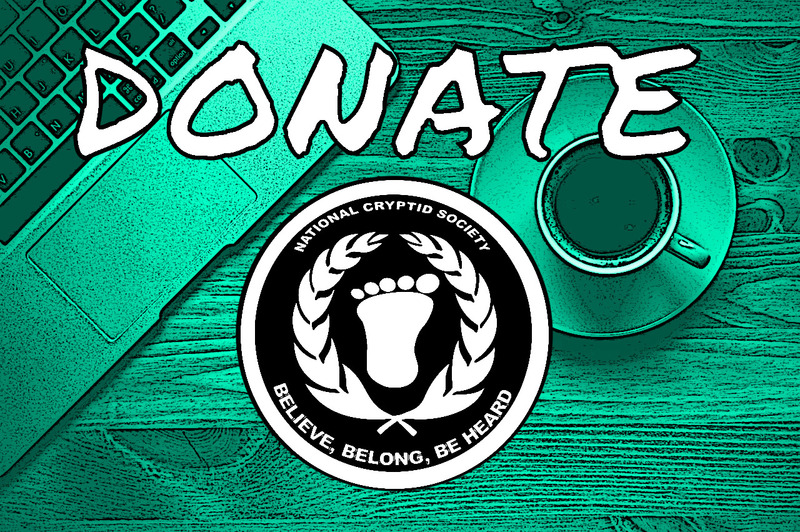 Any use of copyrighted material on http://www.nationalcryptidsociety.org is done for criticism, comment, news reporting or educational purposes. The National Cryptid Society including all web pages and social media platforms owned or registered by The National Cryptid Society does not endorse nor is any endorsement of the National Cryptid Society inferred by creators of copyrighted material presented herein for criticism, comment, news reporting or educational purposes under Fair Use allowance quoted above. Previous Post Is it Real or the Werewolf from “Harry Potter?” Alleged Dogman photo from Argentina.